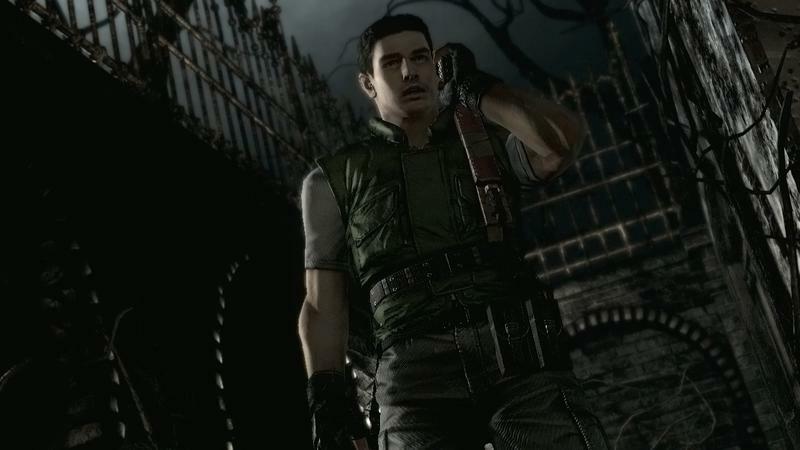 Resident Evil Remaster HD is just plain old by this point. There is no getting around that, and 11 minutes of PlayStation 4 gameplay from Gamespot is more than enough to show that Capcom isn't aiming to massively overhaul its classic like it did back on the GameCube. Does it really matter though? The original remake is far and away the scariest game in the franchise, and the graphical overhaul looks to bring that atmosphere to a whole new generation of gamers. More importantly, it is finally giving Resident Evil's infamous tank controls a long overdue second option. Capcom has allowed for a dual control scheme with both the classic and a more modern way to control the characters, and best of all, these can be switched on the fly! The push of a button is all you need to switch between something authentic and something more convenient. Purists will no doubt scoff at the noobs who want to play the game as effectively as possible, but we'll see how quickly their tone changes once they realize that Resident Evil doesn't have to be a horrible competition against normal controller instincts. Accessibility is more important now that ever in video gaming, and Capcom is making the right decision by opening up the game to an audience who might have been turned off by its ancient, clunky controls. So yes, while its presentation looks a little dated, this is an updated experience that is worth picking up again if you were a fan of the original remake and the original game that remake was based on. It's so odd to see such a high-budgeted game with a mid-90s mindset in full-blown HD, but here it is, in the flesh, just like a zombie's teeth! Resident Evil Remaster HD will be released in early 2015 for the PlayStation 3, PlayStation 4, Xbox 360, Xbox One and PC.